You guys... I have been working so hard on this preset collection! My images from my testers are trickling in and I am SO IN LOVE with everything. 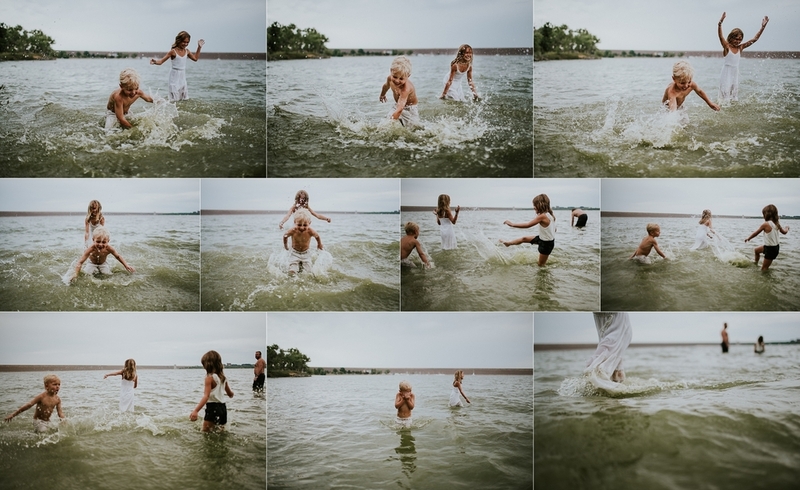 These Film Presets are seriously one click and you're done or if you want a more dramatic look, play with your sliders! They are seriously so easy to tweak. These new presets go on sale on Wednesday at 7:00AM Mountain Time. For the first week they will be on sale for $45.00 and will be available for immediate download after your purchase. If you purchase them on the FIRST DAY you will get a discount code for my new Emotive Collection being released in April. 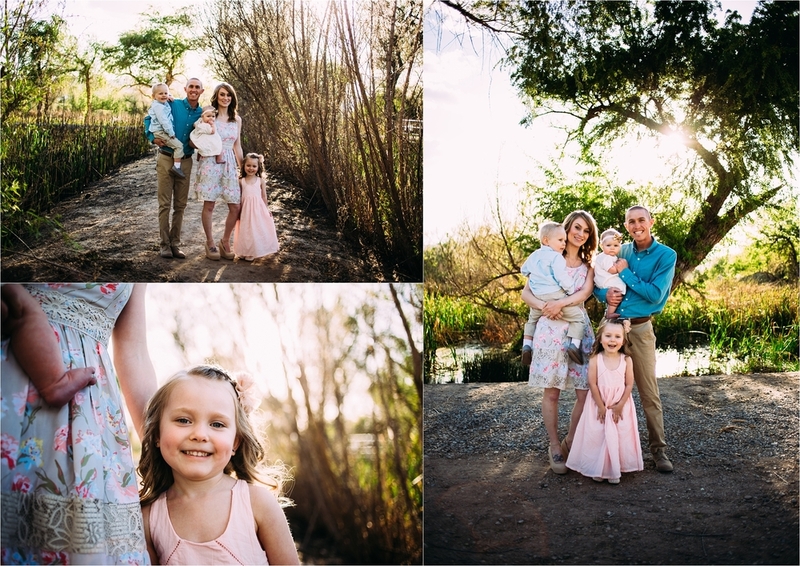 In October I travelled back to Tucson Arizona and I met this beautiful family! 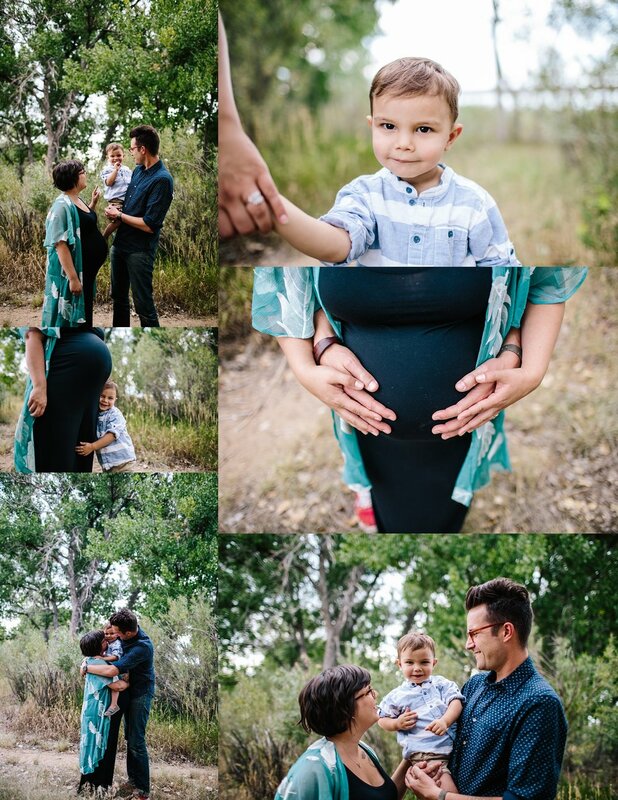 Their story is beautiful and I am so honored to have been able to document this special time in their life! In October had the amazing opportunity to photograph a fellow photographer. I used to be so nervous to photograph other artists but recently I started LOVING IT! Other artists know what they want, they put a lot of time and effort into their session and they are usually the easiest to photograph [for me anyway]. Sandy is the amazing artist behind Wild Prairie Photography . I couldn't have been more thrilled when she contacted me. I am already dreaming of summer when I can open up my summer lake sessions! Sweet Cyrus is a big brother now, but in August we had a little fun at the lake before his little brother joined their family! 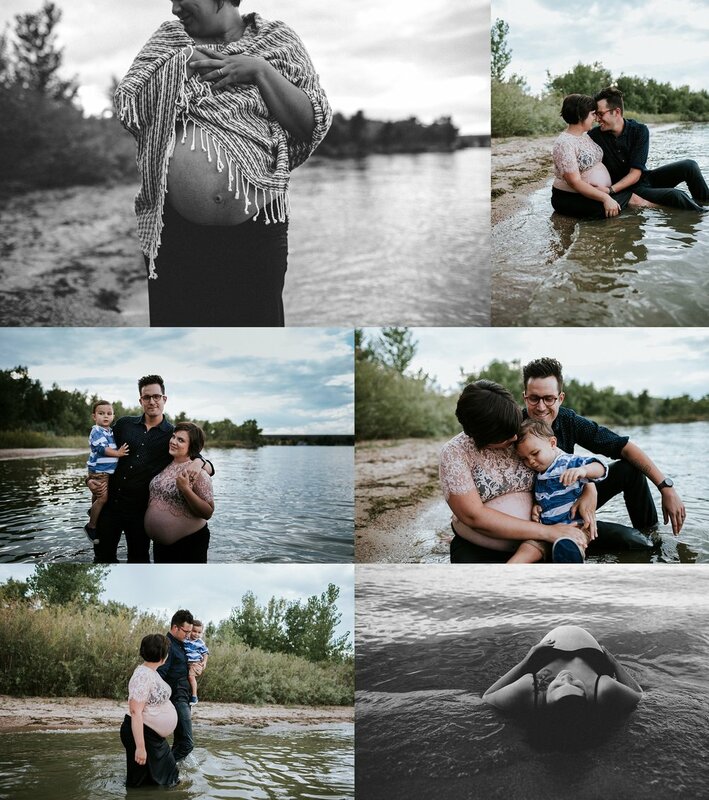 There is something so magical about maternity sessions. There is seriously nothing I love more than an expecting mother. Those last few weeks of waiting and anticipation can be extremely magical. I absolutely LOVE celebrating motherhood! 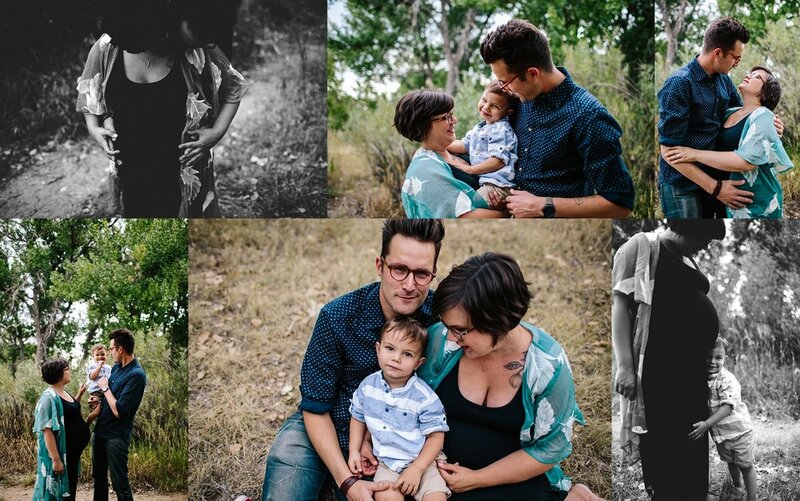 In August I offered a small set of Motherhood mini sessions here in Denver and these were the first mini sessions I have ever had that were a success (booking wise) I had 3 beautiful mama's and their gorgeous kiddos join me along the side of a beautiful little creek. We talked and laughed and sang and danced. 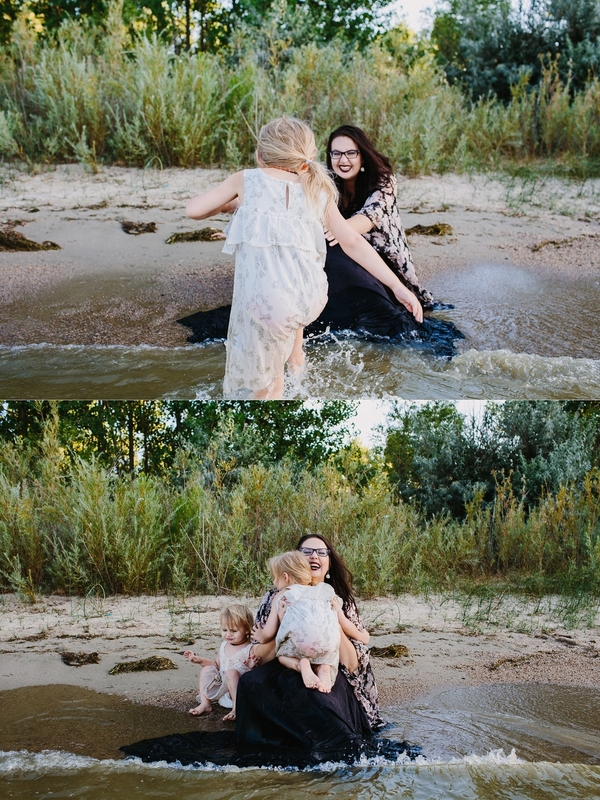 This mama is also an AMAZING photographer (and house flipper) here in Denver and she wasn't afraid of the cold stream and just jumped right in with her sweet girl. As we all know I love everything about motherhood and I am one to believe that every stage of motherhood should be documented. I love when mothers reach out to me to photograph this time in their journey. It is so hard being a mother and finding time to step in front of the camera, especially with your children. Even for me and I am definitely trying to be better about being present in the images with my children. 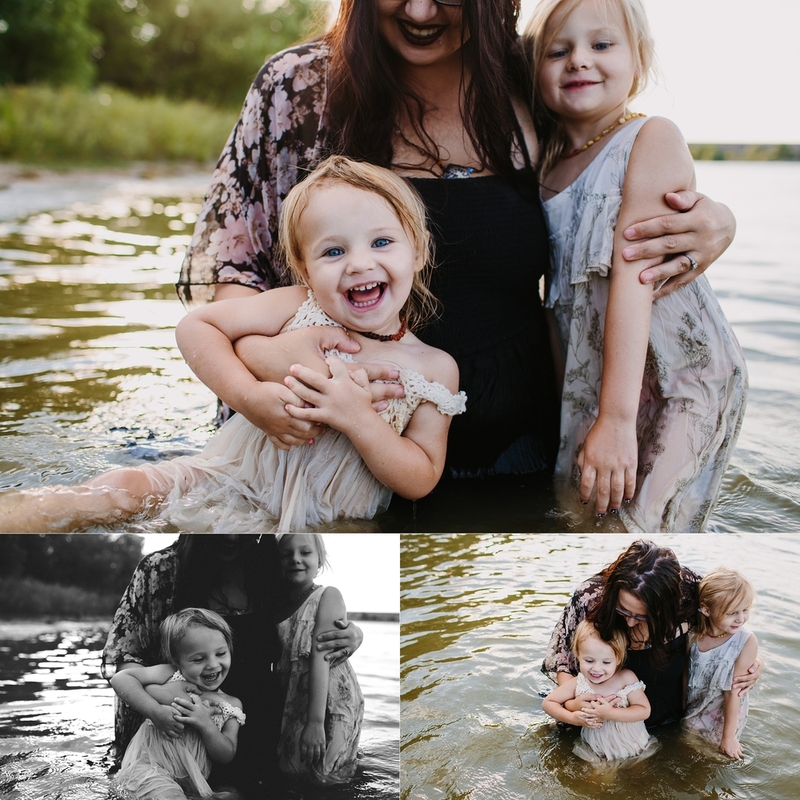 The more I photograph motherhood and I understand that these photos are not for me or you or your husband or sister or mom, they are for your children. I only have a handful of photos with my mother from when I was a child, and even fewer of us just goofing off being silly together. 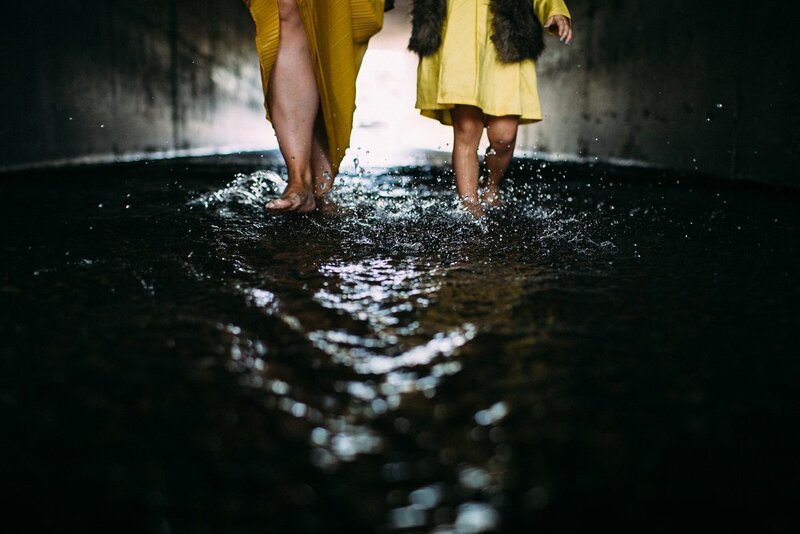 In the warmer months I plan on offering motherhood sessions outside once a quarter. In the winter, I plan on offering these sessions once a month at an indoor location. 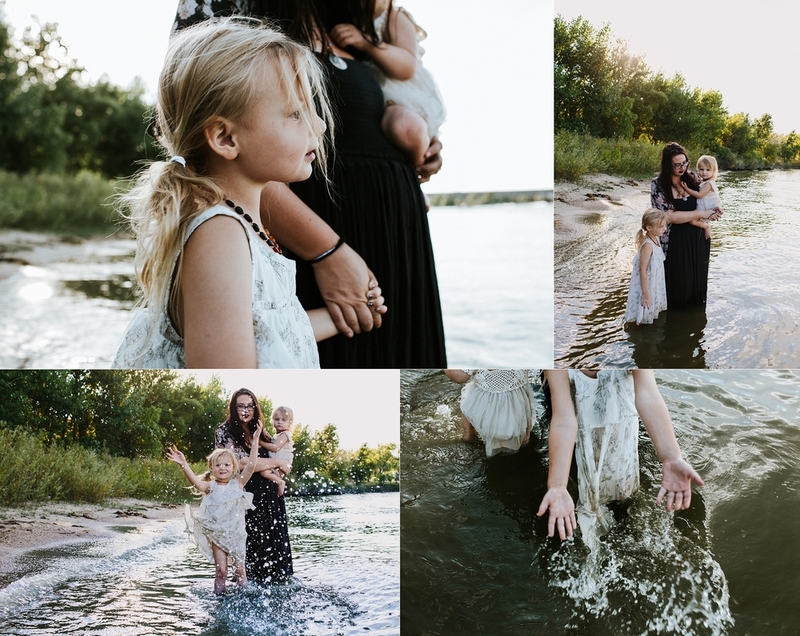 Although I generally only offer family photo sessions in the fall, these water sessions are ones I am planning on offering all summer long new year! To say I love taking families to the lake would be an understatement. There is something so beautiful about documenting a people along these shores. When we first moved to Aurora Colorado earlier this year and made our first trip to Cherry Creek State Park I knew I would be spending a lot of time here. When I found this little, usually completely vacant shore line along the lake I knew I wanted to bring families here to photograph them. I am so excited that next year I will be opening up these sessions as soon as the water is warm enough. 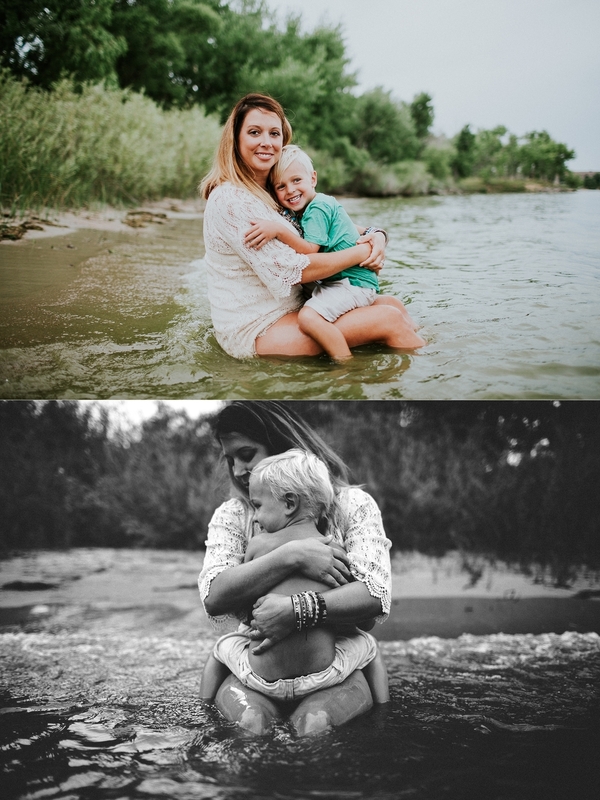 The Orley Family is the second family that I brought to my little stretch of shore line and I am thrilled to share their gallery with you! Motherhood Stories are my new baby. This year I have spent a lot of time really evaluating where my work was going and what exactly I wanted to photograph. Motherhood Stories came to me at the beginning of the year but my vision for them required me to hold off until summer to really dive in. 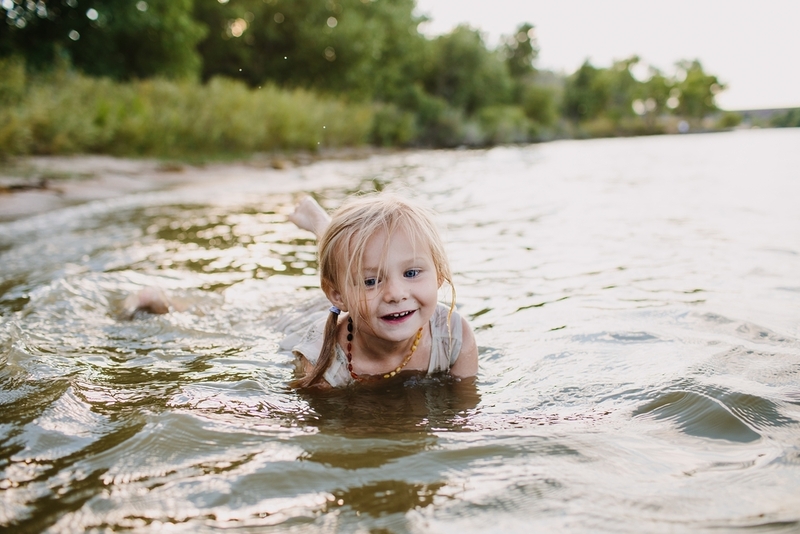 The water can be so healing, it can be a place where you hold on to your little ones so tightly and just love on them. I feel extremely drawn to the water and I am so excited to bring others with me. 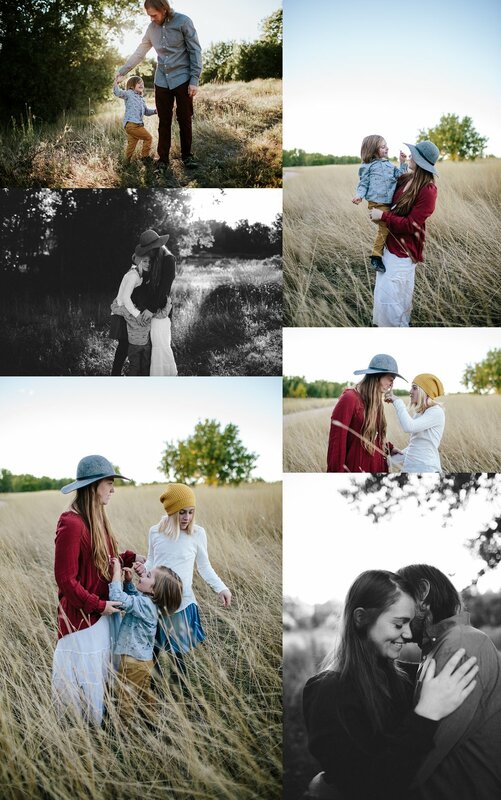 These Stories aren't just about photographing you and your child(ren) it's also about loving yourself and really truly embracing who you are a mother. 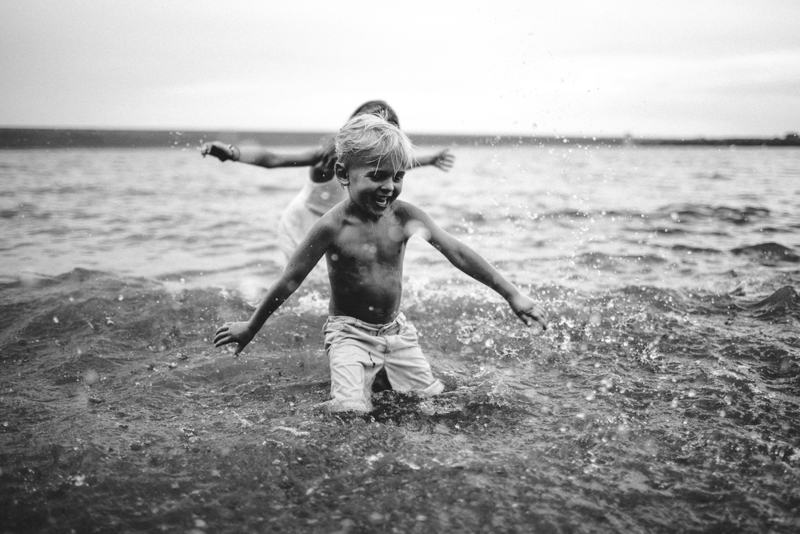 I would love to photograph you and your children (if you'd like) in the water. 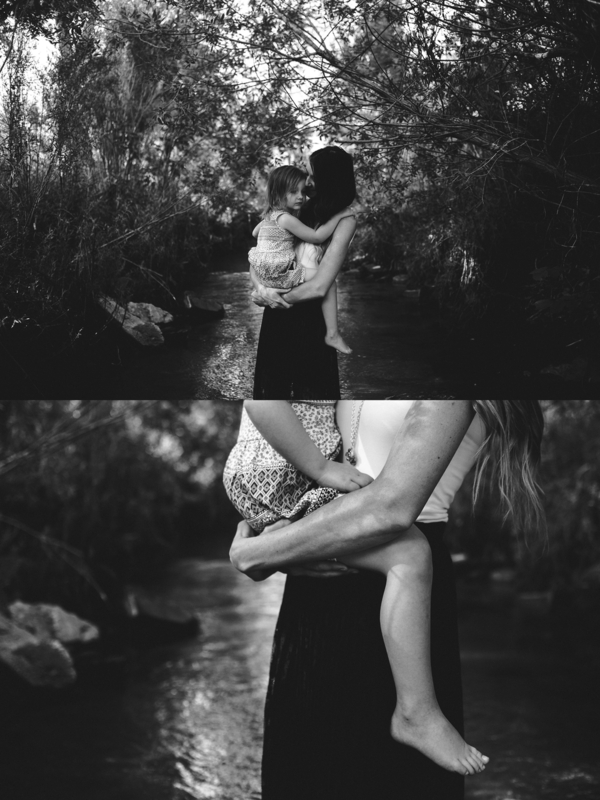 I am currently offering Motherhood Mini Sessions at this location in August and September. 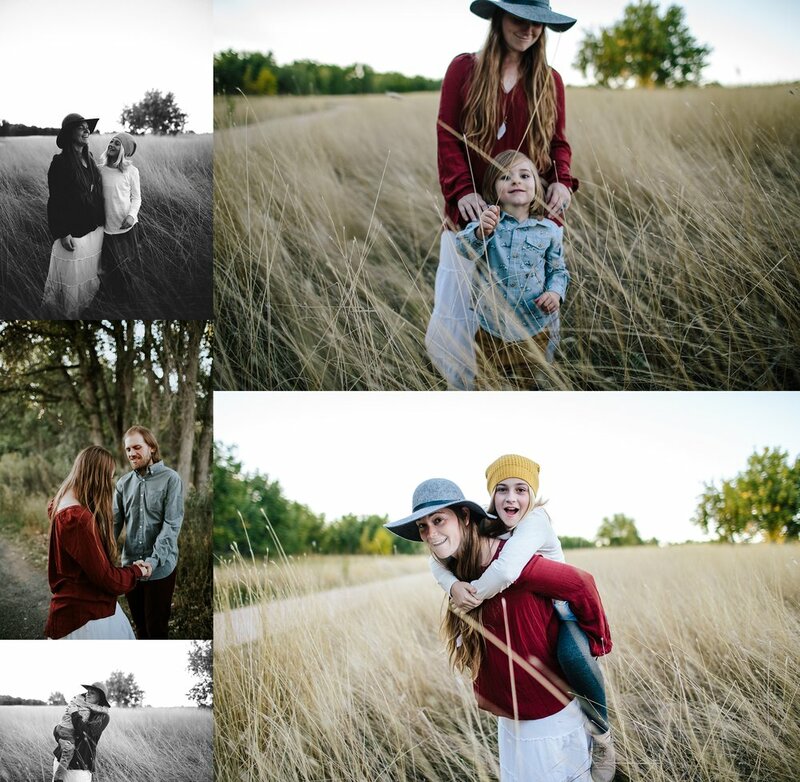 Comment or send me an email at Hello@Photoartbyjessica.com to book your mini session!! Last year I was able to document the birth story of Ireland. I always love when families continue to return to me for other sessions. 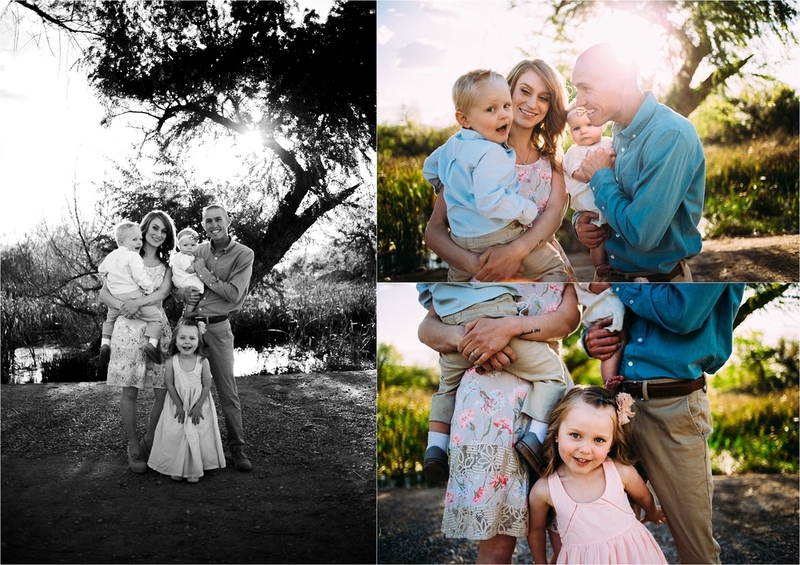 I currently only offer a small number of family sessions here in Denver, and those will be announced here in the next few weeks. 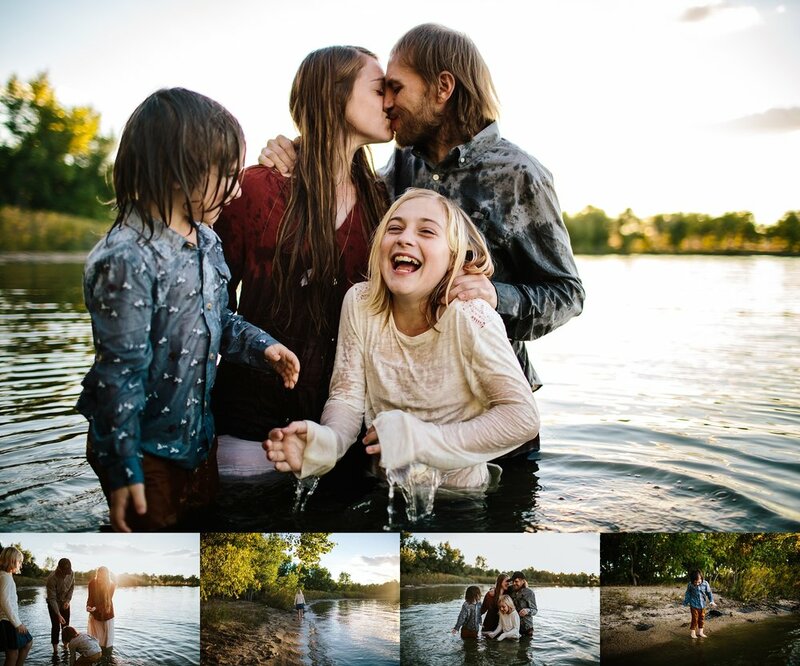 I wold love to photograph your family this fall in Colorado! 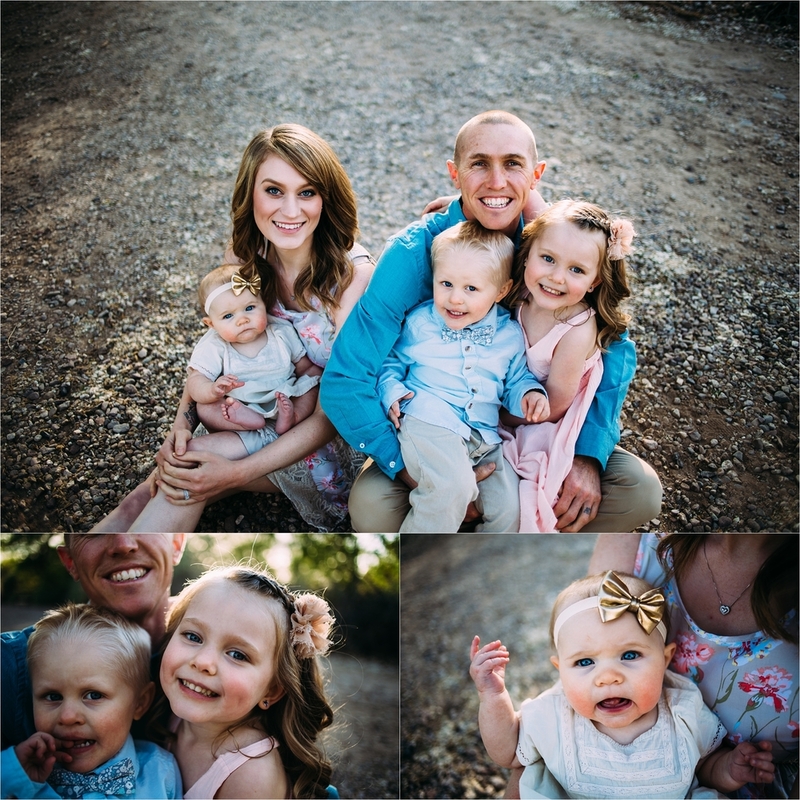 In March was able to photograph this beautiful family in Arizona while I was there on a trip. I have been photographing them since their oldest was born. How gorgeous are they?!? !